I never travel without sunglasses with me. Most of the time I am outside, and the sun’s glare can be harmful to the eyes that I always sport sunglasses on. Sometimes I travel with them, and forget to bring my prescription glasses in process, and that was a travel discomfort learned the hard way. 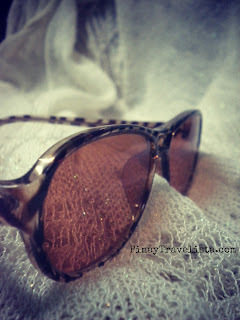 Sunglasses can be helpful, especially during my migraine attacks that would usually last for days to a week. Given I do not let that stop me from enjoying the outdoors, sunglasses are helpful. Blogging friends shared that Firmoo launched it’s Free Eyewear offer to first time buyers, and I decided to try and signed up for it. I had difficulty on tracking the package though, but the customer service sent an email to remind me that the package has arrived at the local post office. Sadly, the local post office in Iligan City is not as efficient on timely delivery. The email notifications I got from Firmoo was helpful for me to stop by, and pick up the package that has been sitting there for a month. I had doubts at first because it is REALLY lightweight at 18 grams. Some of my sunglasses are a bit heavy than the one I got from Firmoo. But the fit was perfect for my face, and that the weight actually makes it less straining on my nose bridge. My friends who got their prescription glasses on the online shop says that the lightweight eyewear actually feels as if they are not wearing their glasses at all. Which sold me out because I am browsing over the online shop to get me a pair for my prescription glasses. I was excited to pick this one up for their modern take on the aviator shades. The frame, and lens size is not too big for my face and it does have ample coverage from the glare from the sun. I’m loving the frame, and it;s stripe design, and the fit is just right for me — I’m getting the same one for with my prescription. I think it would be just cool to have it as my prescription glasses, but I have to visit my doctor for that one first. The frame I got is not for sunglasses, so they asked me if I want it in a shade. I wanted it for my prescription glasses at the first place but, I honestly forgot how impaired my vision is. Yeps, I don’t keep track of my I prescription, I let my doctor do that. So instead, I got to choose the color ( blue, brown, grey, green and purple) and the correct shade, or percentage in 20%, 40%, 60% or 80%. This one I got for 60% in brown. They offer different types of lenses depending on your preference, and the strength of your prescription. It was my first time to order eyewear online. Firmoo made it easy for their customers. There are selections of variety of eyewears on this online shop. And it is complete with frame dimensions so as to help the buyers choose the perfect fit, and size. It came with a sleek black soft storage pouch, a leather-covered hard case, a cleaning cloth, and a glass repair kit and extra screws. Cover the eyeglasses with cloth when you do not use and put into the glasses cases. 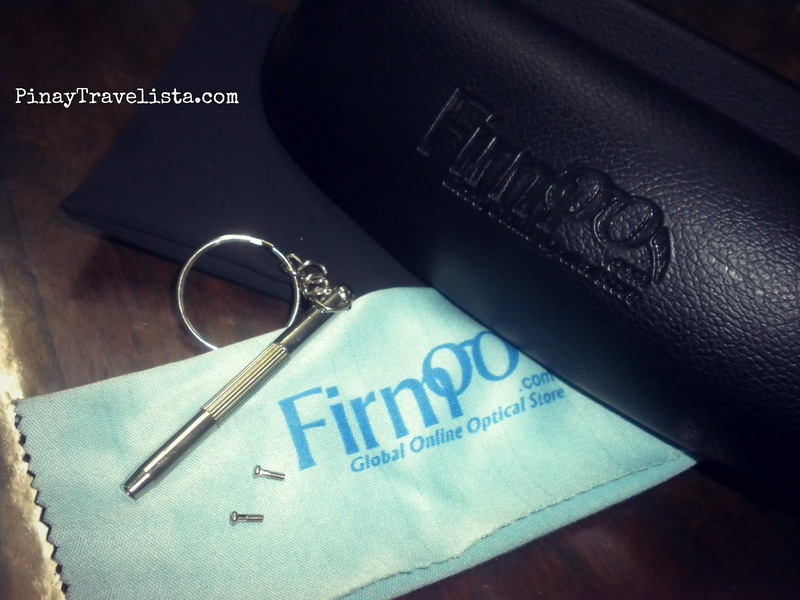 Disclamer: This is a sponsored post but an honest review on Firmoo Sunglasses from Firmoo Global Optical Online Store.